INCREASE ENERGY LEVELS. 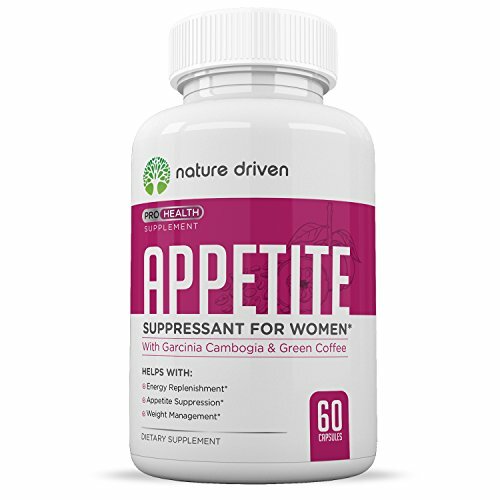 It's important that your appetite suppressant gives you energy too. We infused out formula with all natural caffeine to help give you that punch you need to get through the day. IMPROVE METABOLIC RATES. A fast metabolism is important when trying to lose weight. We wanted to make a product that works with your body to increase your metabolic rate. If you have any questions about this product by Nature Driven, contact us by completing and submitting the form below. If you are looking for a specif part number, please include it with your message.